Exactly one year to the day after Owen Maughan was gunned down in broad daylight at the Top Oil filling station at Moneen, Castlebar, Superintendent Pat Diskin issued a renewed appeal for any information which might assist in the murder investigation. 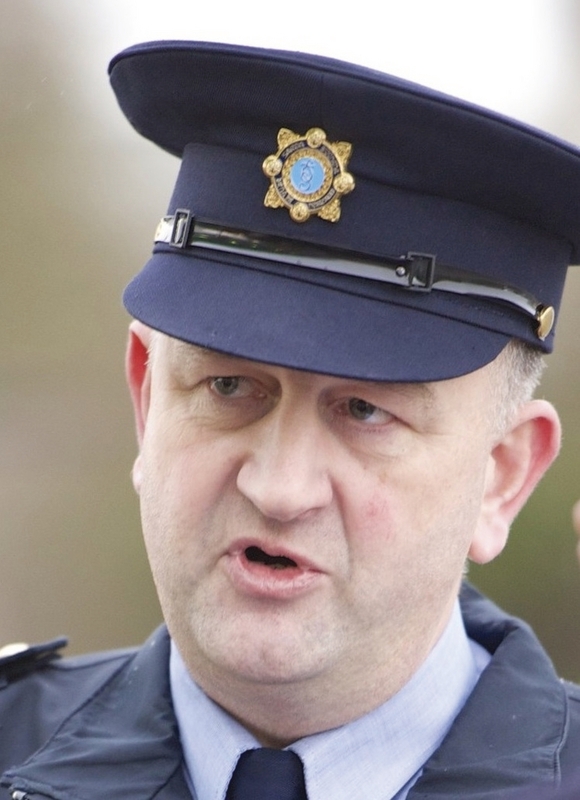 Speaking to the Mayo Advertiser yesterday, Supt Diskin said gardaí have pursued in excess of 300 lines of enquiry do date as part of the murder investigation. Twenty-eight-year-old Owen Maughan was shot a number of times at the forecourt of the petrol station on the afternoon of December 18 and died a few hours later at Mayo General Hospital. His one year anniversary Mass was celebrated in the Church of the Holy Rosary, Castlebar, yesterday. Supt Diskin said that gardaí are still very much focused on tracking down the perpetrators of the murder. “We have a significant number of ongoing enquiries,” he confirmed. Supt Diskin confirmed the car used in the crime, a grey BMW, was stolen from Dubiln Airport on December 6. The legitimate number plate of the stolen vehicle was 06 G 3981. However, it was seen a number of times around Dublin city bearing the number plate 09 D 30024. Two days after the murder of Mr Maughan, the car was found burned out at Derryvohey, Balla, on December 20. Supt Diskin is appealing to anyone who may have spotted any activity at Derryvohey on December 18, or in the days leading up to and following that date. “There was obviously activity there and if anybody saw anything, we would appreciate a call,” said Supt Diskin. Supt Diskin is also appealing to anyone who may have spotted the car sporting the plates 06 G 3981 or 09 D 30024 or who knows anything about these number plates. Most importantly, Supt Diskin said they want to appeal to anyone who was at Top Oil, Moneen, at the time of the shooting to come forward if they have not already done so.